Lions are beautiful creatures, but they are undoubtedly tenacious. They roam the plains of Africa each day in search of fresh prey, caring little about what they are killing and more about how to maintain their survival. 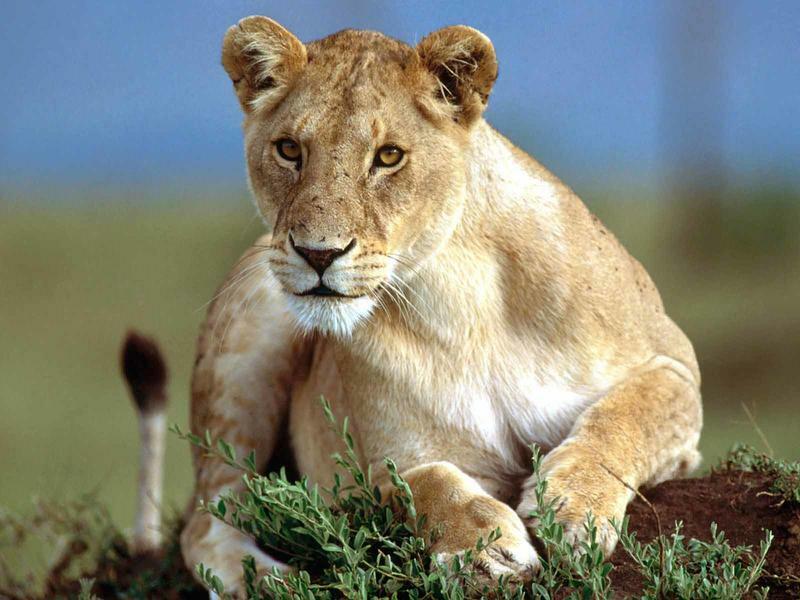 Here's a story about how one particular lioness found it's meal for the day, but then did something miraculous. The victim was a mother baboon who simply couldn't escape the clutches of the hungry lioness. It was then a forgone conclusion that the same fate would occur to this baboon's baby, right? Miraculously, the baby's experience would be far different. This is truly a one of a kind story that shows us a different side of wildlife.